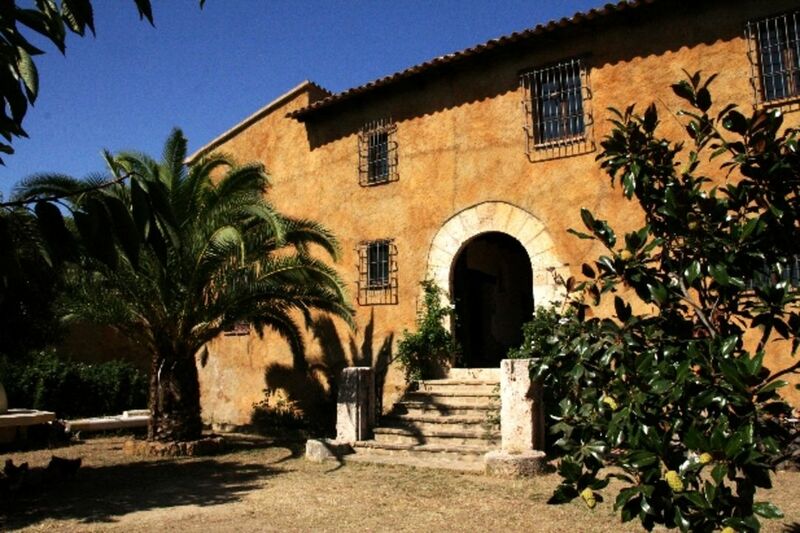 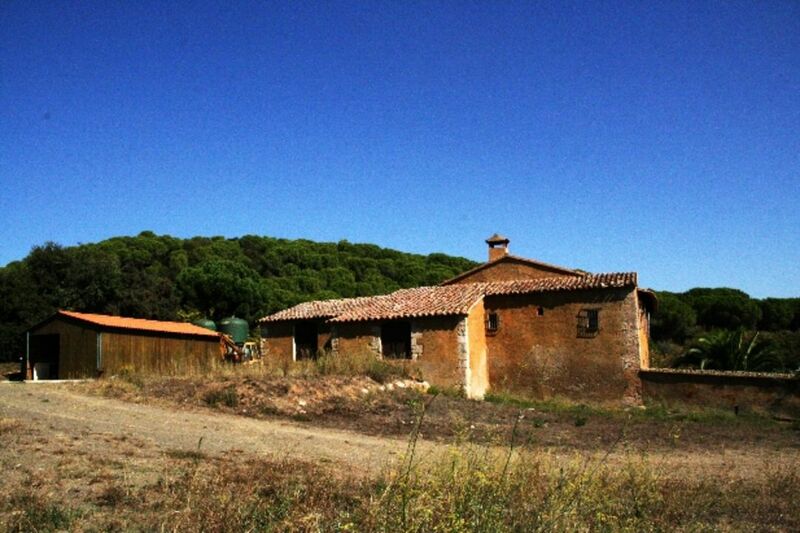 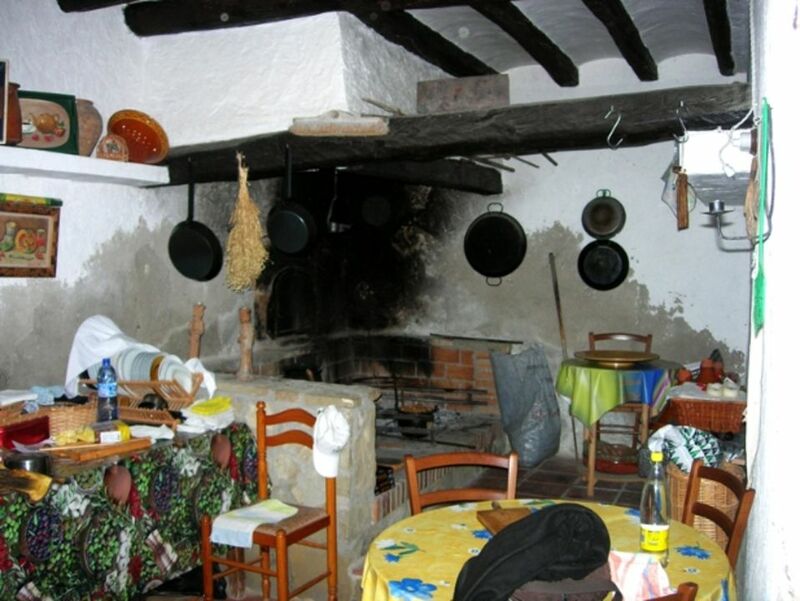 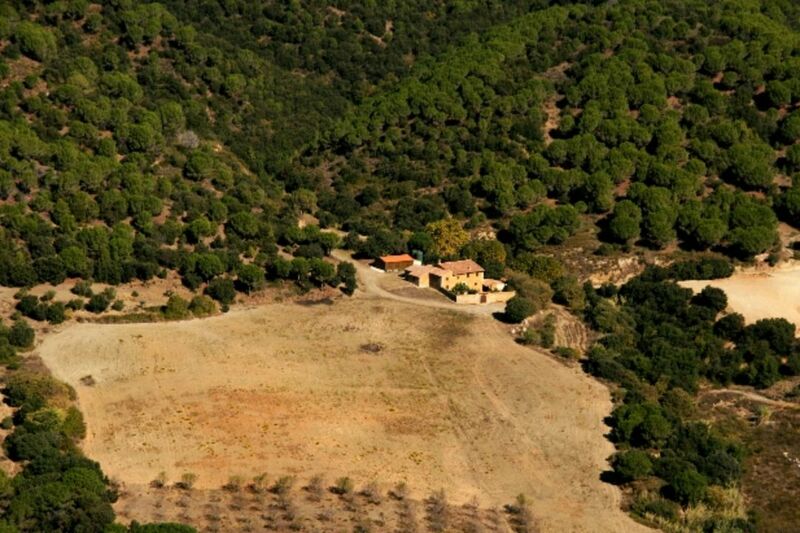 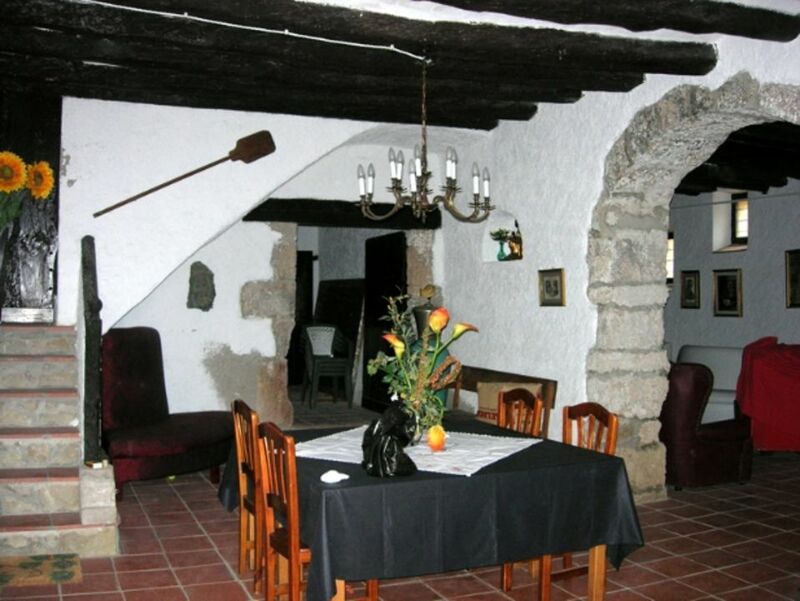 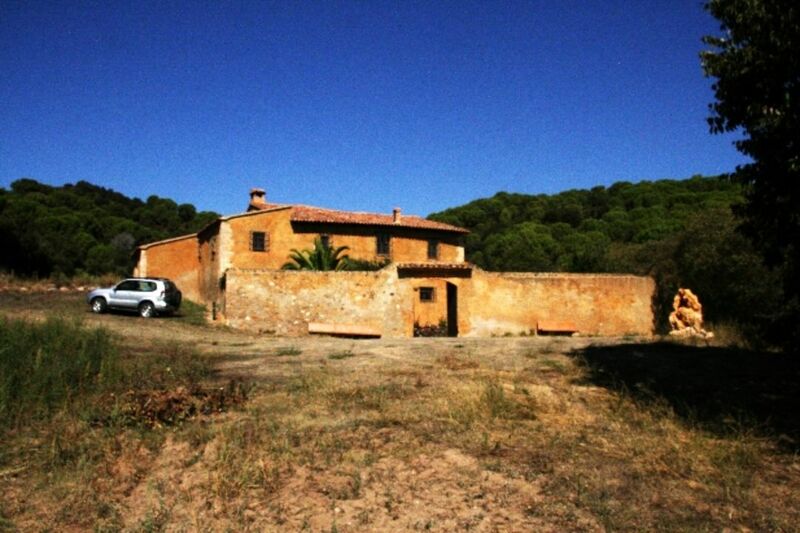 Fifteenth century farmhouse, located in Piera (l´Anoia), just 50 km from Barcelona. 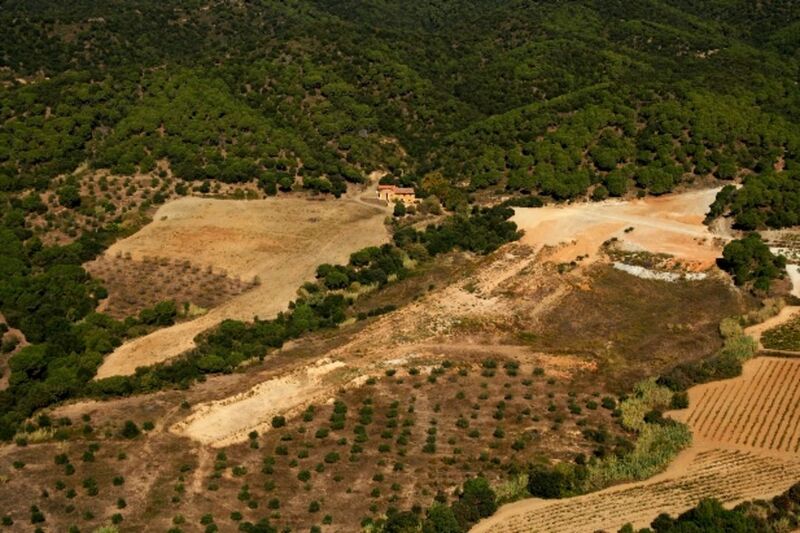 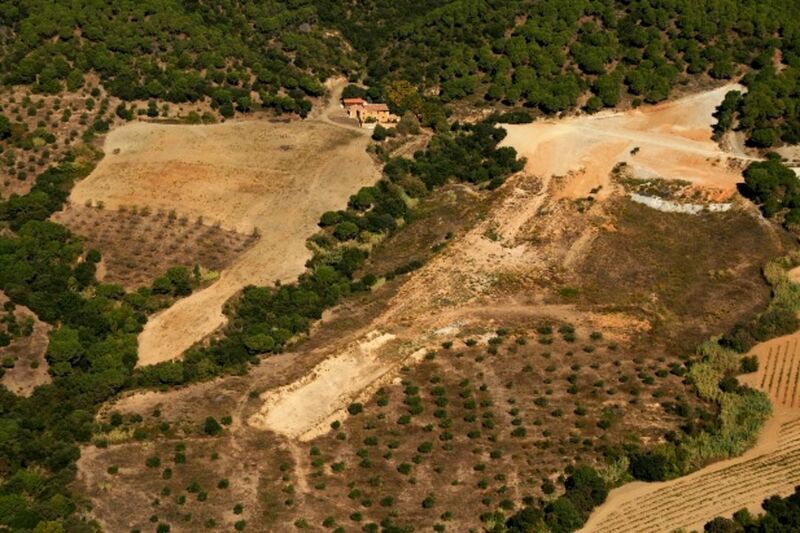 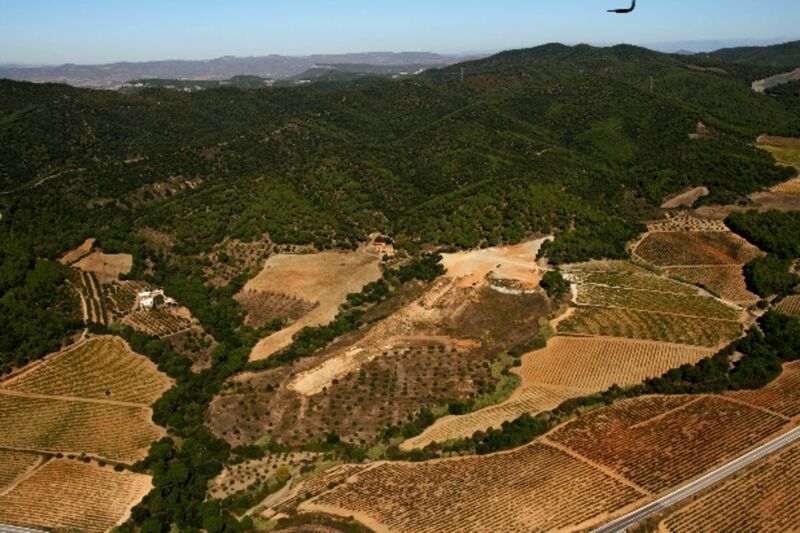 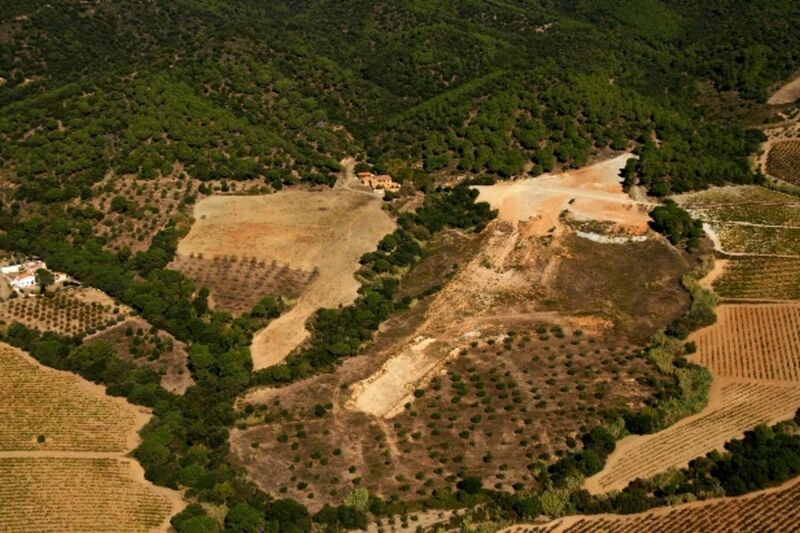 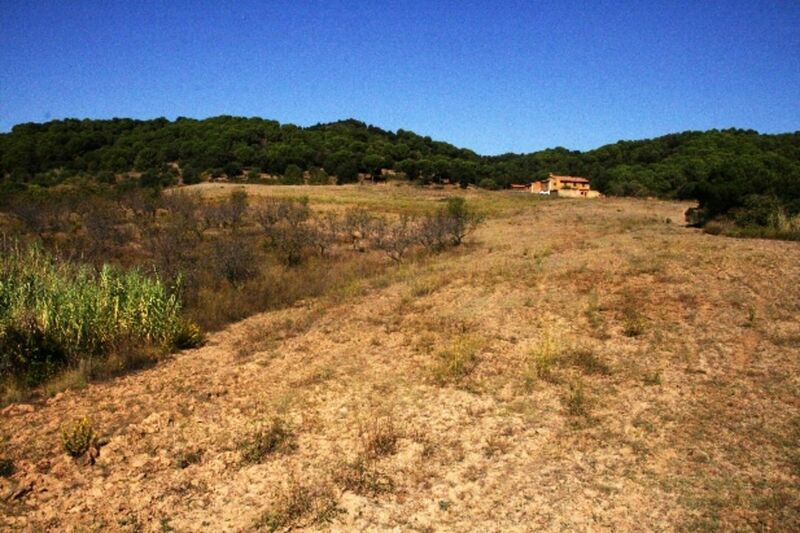 Surface whole property 60 hectares, of which 17 are for cultivation and de rest is forest. 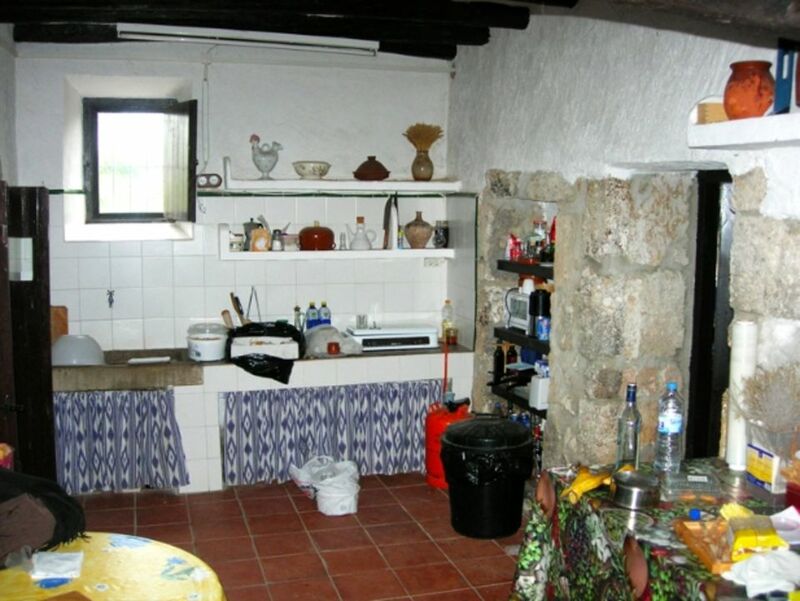 Floor area, approximately 700 m2. 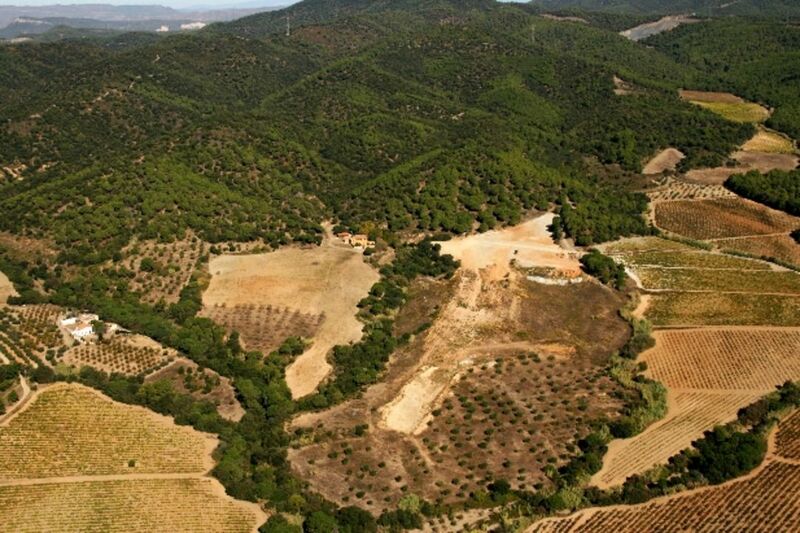 Own water supply, well and mine. 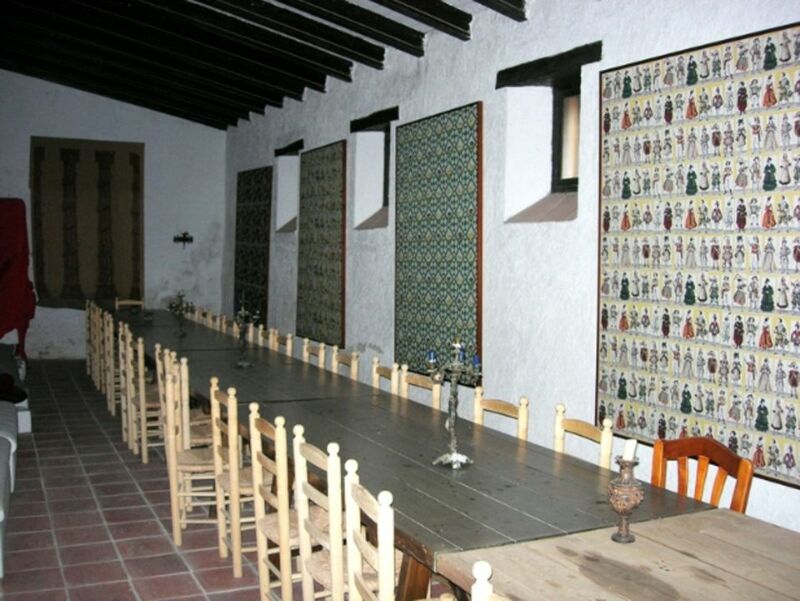 South-facing.